Will Instagram Marketing Work Well For Your Business? Will Instagram Work For Your Business? Instagram can work for all businesses, but it can work better for some businesses than others. 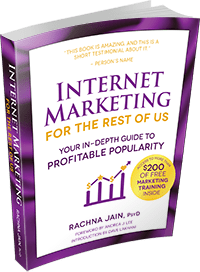 This is because it is a highly visual social marketing platform similar to Pinterest. So while it is true you can post a range of pictures to your Instagram account even if you are a service provider in order to help convey your brand and value proposition, eCommerce retailers who show off their product line will usually be more successful at boosting sales and profits. The network now has more than 500 million monthly users, and is continuing to grow. It is also now part of Facebook, so you know there is huge pressure for it to succeed. As with any social network, success lies in increasing your following on a steady and consistent basis. The more people who network with your posts and brands, the larger your potential audience for each post. 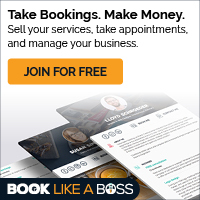 Instagram and Instagram ads offer you the chance to connect with the people in your niche in a fun, visual way. It’s easy to use if you have a smartphone. Snap your images, upload them, and your followers will see them and be able to interact with them. You can also use Instagram via desktop if you wish, but you have to be careful of image sizes so they look good in your account – once they are uploaded, you can’t edit them. However, this will allow you to create interesting memes, infographics and other visual posts you might not otherwise be able to post with just a camera. Instagram has a range of new business-friendly tools which allow businesses to create buttons for their calls to action, such as to email the business or send a text. Since the goal is all about making connections with your target audience, this is a step in the right direction. The analytics on Instagram have improved significantly, so all businesses can see how well their different campaigns are working. If you have had a personal profile up to now, convert to a business one and you will be able to access the tools. The tools will then help you understand how your followers are engaging with your content, so you can try to get even better results. Not everyone uses Instagram, so make the most of each post with a cross-post on Facebook, Twitter, Tumblr, Pinterest, and so on. Remember to also invite people to follow you on Instagram. Choose two time slots, morning and evening, and see when most of your engagement occurs. Then add posts gradually, or slow down your posting if you are getting less engagement. 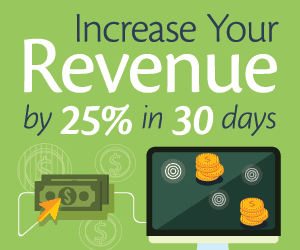 You should soon have a good promotional calendar for your business. 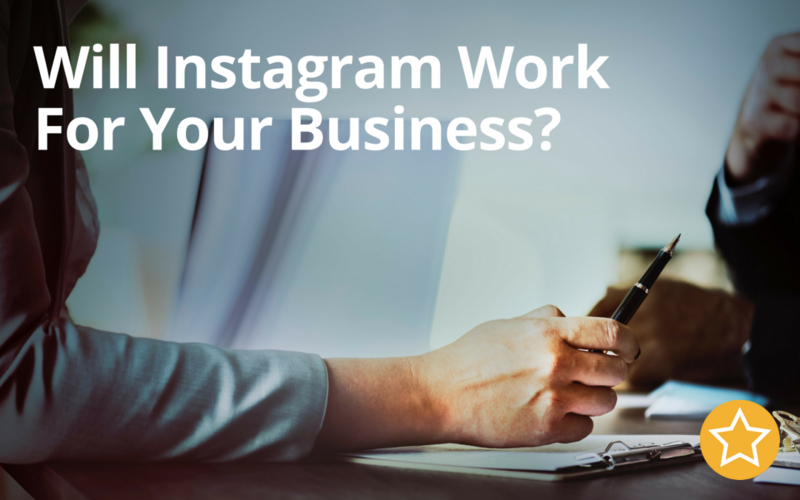 For savvy business owners who are willing to take the time to learn the rules of the road, Instagram can be a great gateway to business success.